DHSA Ltd has a current board of 7 directors. Our Chair is Mr Craig Farrow. Directors are constitutionally appointed for a three-yearly term. Chair: Mr Farrow is Chairman/Partner of Brentnalls SA, Chartered Accountants. In prior years he was the former National Chairman of the Brentnalls National Affiliation of Accounting Firms and the 2012 President of the Institute of Chartered Accountants Australia. From late 2012 to mid 2014 he was Executive Chair of CAANZ, leading the successful merger project between ICAA and NZICA. He is currently Chairman of Tonkin Consulting Engineers, Murray River Organics Ltd (ASX:MRG) and AIRR Holdings Limited. In addition, Mr Farrow is a director and Board adviser to several private consulting and trading enterprises across the agribusiness, software and manufacturing sectors. 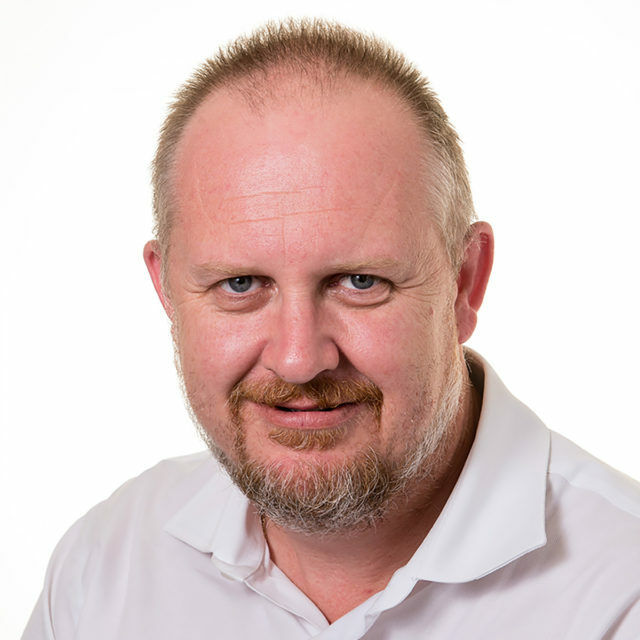 Craig Farrow is a founding member and current Chair of the Doctors’ Health SA Board. Formerly Chairman of the Institute of Chartered Accountants’ Public Practice Advisory Committee, Mr Farrow is also highly awarded, including being a Fellow of the Governor’s Leadership Foundation and receiving the Institute of Chartered Accountants 1999 National President’s Award for services to the Institute and the profession. 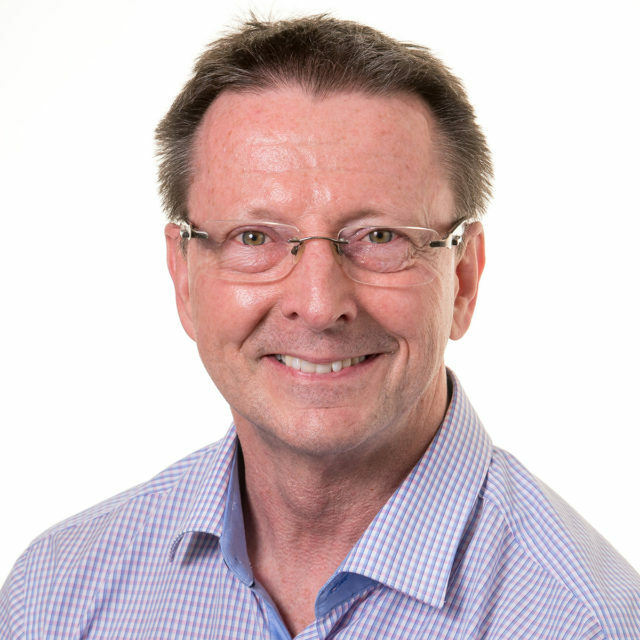 Craig is an adviser to a number of general practices, general practitioners and medical specialists and current non-Executive Director of Country and Outback Health. 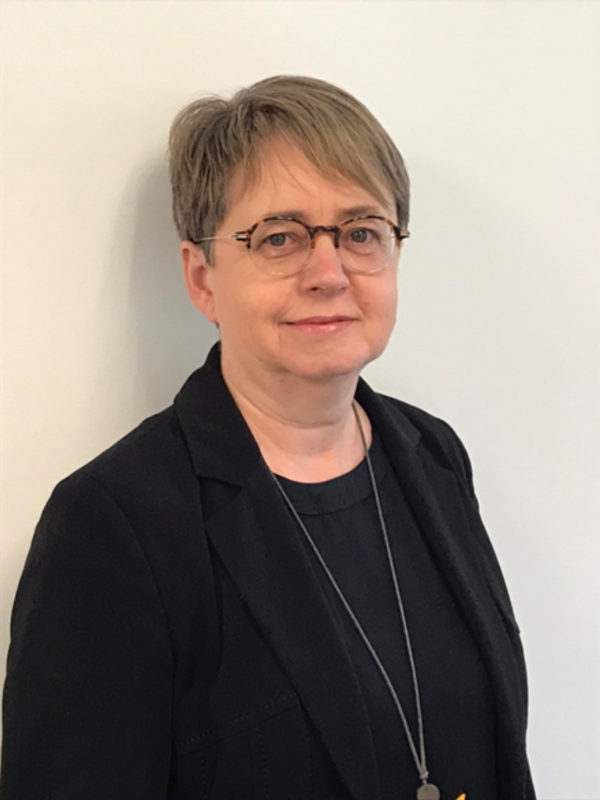 Dr Karen Sumner is the Medical Director at the Rural Doctors’ Workforce Agency in South Australia formerly the SA Rural and Remote Medical Support Agency. She has held that position for twenty years and is responsible for clinical governance across the Agency, working in the areas of recruitment and retention of doctors in rural South Australia One of Dr Sumner’s key responsibilities is managing the RDWA’s Dr DOC program, a range of strategies that support rural doctors’ duty of care to themselves, their families and their colleagues. These include prevention right through to crisis support. Prior to working for the RDWA, Dr Sumner worked in rural general practice and was the Medical Director of the Murray Mallee Division of General Practice for a period of ten years. Dr Sumner joined the Board in 2010. Dr Lavender is a full-time staff anaesthetist at the Royal Adelaide Hospital. He has been a past AMA(SA) President and was President of the AMA at the time of establishment of Doctors’ Health SA Ltd. He has a strong interest in doctors’ health and in particular, the welfare of surgeons and anaesthetists. Dr Lavender joined the Board in 2010. Dr Marion Andrew currently works as a Staff Specialist Anaesthetists at the Women’s and Children’s Hospital. She is the Chair of the Welfare of Anaesthetists special interest group of ANZCA / ASA and NZSA. Her major interests are in communication its impact on patient safety, professional behaviour and personal wellbeing. Marion joined the Board in 2012 with a view to supporting and improving doctors health and wellbeing. Alison has recently been appointed to Flinders University as the Dean (Education) in the College of Medicine and Public Health. She was formerly the Director of Medical Education and Research at SA Health managing the postgraduate medical council (The South Australian Medical Education and Training Unit). 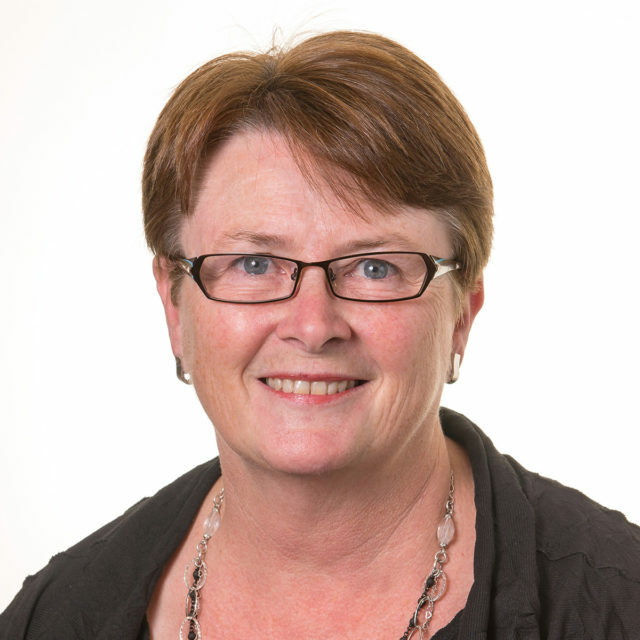 Alison is a member of interstate and national committees including the Canberra Region Medical Education Council, the National Medical Training Advisory Network and the Australian Medical Council Prevocational Accreditation Committee. Alison has previously worked at the Royal Australasian College of Physicians (RACP), the University of Auckland and the University of Adelaide as well as at medical schools in the UK. She has been an accreditation team member for the Australian Medical Council and involved in accreditation of specialty medical college programs. 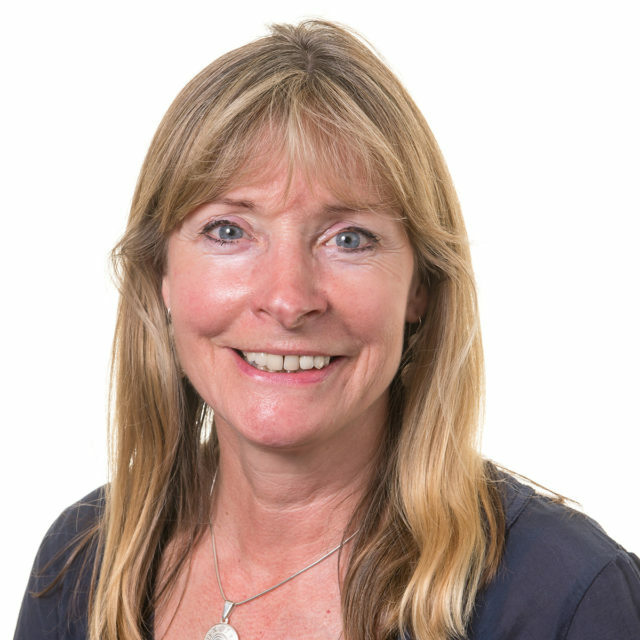 Alison has published extensively in the area of medical education and continues to be actively involved nationally and internationally. Alison was appointed the Doctors’ Health SA Board in August 2018. Rob Kennett is a partner of Cowell Clarke Commercial Lawyers. He leads the Intellectual Property & Information Technology (IT & IP) practice group. He is also a member of the Dispute Resolution team. He has developed his practice, with a major specialisation in the IT, online and electronics sector. Rob specialises in commercial litigation, intellectual property, technology and corporate law. He is a trained negotiator and qualified mediator, and has broad experience in acting for technology, media, manufacturing and resources companies. He regularly acts in large corporate, intellectual property, technology transfer and commercialisation matters. He has expertise in trademark and brand protection disputes. 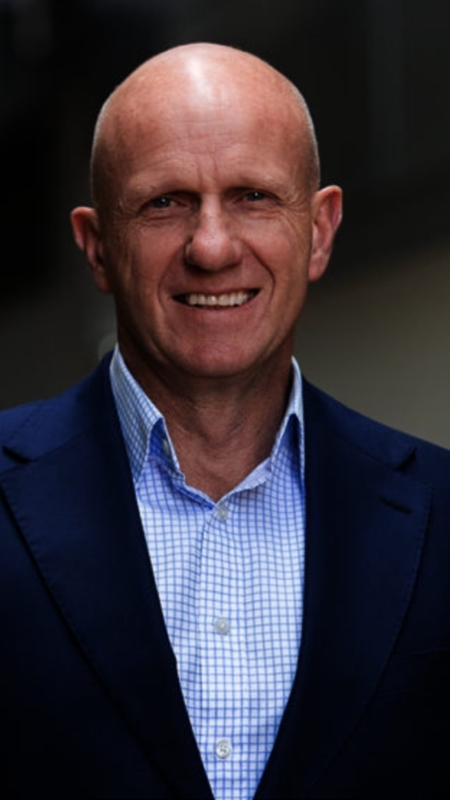 Rob joined Cowell Clarke in 2014, after more than 30 years in private practice in Adelaide. He is also a current member of the Law Society of South Australia; Legal Practitioners Disciplinary Tribunal; Australian Institute of Company Directors; Adelaide Benevolent Society and former Board member of General Practice SA (gpsa). Rob was appointed to the Doctors’ Health SA Board in August 2018. 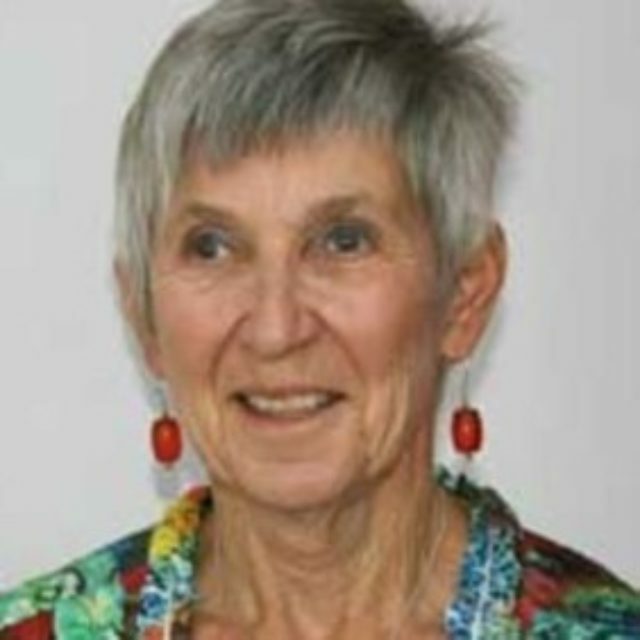 Anne spent her first 10 years of medical life as a GP before training in family therapy at the Ackerman Family Institute in New York and formal psychiatric training in Australia. She is employed by the Women’s and Children’s Health Network and is a clinical senior lecturer at the University of Adelaide. She has been medical unit head of South Australia’s Mother-Baby Unit, Helen Mayo House, for 31 years. Clinical and teaching interests have included the health of doctors, primary care psychiatry, and perinatal and infant mental health. Her research interest in the last 10 years has been in the area of perinatal borderline personality disorder. She has 30 publications, edited a book on Infants of Parents with Mental Illness, and has written 3 book chapters and 2 children’s picture-story books.